Superannuation has now become one of our most important considerations when making a decision about retirement. Superannuation enjoys significant tax concessions and can provide an effective investment vehicle for your retirement or future generations. 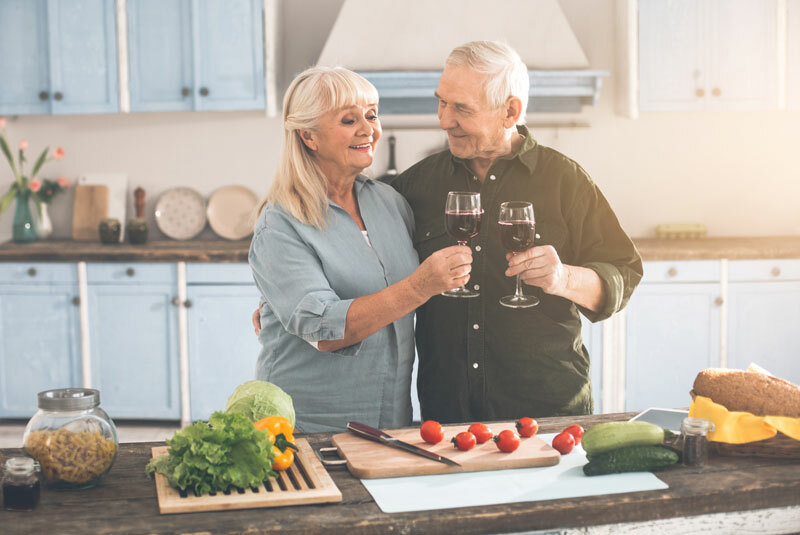 As such, there has been a significant increase in the numbers of Self Managed Superannuation Funds (SMSF’s) and continues to play a central role in the retirement plans for many Australians. CHN Partners provides a specialist service to the trustees of SMSFs which encompasses the management and maintenance of the fund, including statutory accounting, auditing, taxation and compliance with Superannuation Industry (Supervision) Act and Regulations (SISA & SISR).